Florida utility regulators have sharply scaled back energy conservation requirements in the state's latest 10-year plan. 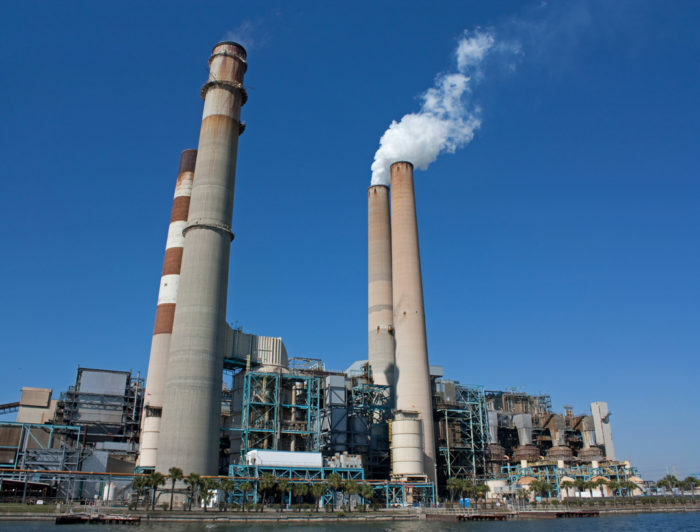 Owners of electric utilities are now arguing that it is cheaper to generate electricity with existing power plants (like this coal-fired plant near Tampa) than it is to pay for programs designed to reduce electricity consumption. Florida’s Public Service Commission has voted to trim energy efficiency goals sharply and to end solar equipment rebates by the end of next year. According to an article in the Tampa Bay Times, the panel voted 3 to 2 late last month in support of the proposals from the state’s big utilities, which also had the support of the commission’s staff. The Southern Alliance for Clean Energy (SACE) categorized the rollbacks as “stunning” when compared with the energy goals that the commission established only six years ago. 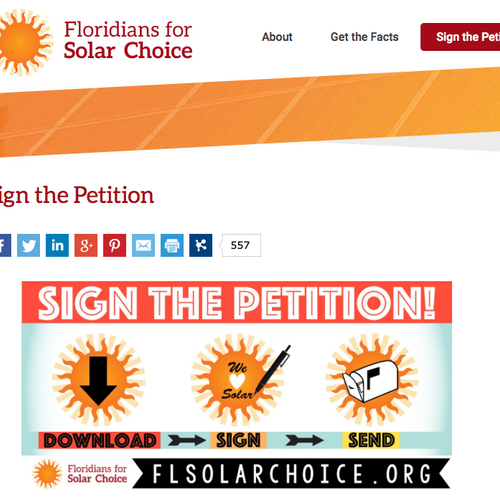 The commissioners agreed to schedule workshops on improving solar energy, but the Tampa newspaper said that might not be enough to prevent a legal challenge to the most recent vote. SACE executive director Stephen Smith was quoted as saying that the commission’s vote might amount to a violation of state law. Under state law, commissioners set 10-year conservation goals for each utility, and utilities respond with specific programs they will use to meet the goals, Sterling Ivey, a spokesman for Duke Energy Florida, wrote in an email. Commissioners can ask a utility to add, drop, or modify a particular program. Conservation programs might target such things as duct sealing, attic insulation upgrades, heat pump replacement, reflective roofing, and upgrades to wall insulation and windows. In its decision last week, the commission was voting on new goals for reductions in electrical consumption for affected utilities — reduction efforts which regulators call “demand-side management.” In Duke’s case, Sterling said, the new 10-year conservation goal is 195 gigawatt-hours, exactly what Duke had proposed. Five years ago, the conservation goal for Duke was 3,205 gWh. Two other utilities affected by the ruling got just what they had requested, far below the goals recommended by two intervenors. Only Flower Power & Light was overruled by the commission, which set a conservation goal of 526 gWh instead of the utility’s proposed goal of 59 gWh. That includes a $1.5 billion natural gas plant that Duke Energy wants to build to take the place of the Crystal River nuclear power station and two coal-burning units. From Duke’s point of view, power use had already declined dramatically. Since the last state-required energy goals were established in 2009, Duke said, Florida “has experienced the most severe economic recessing since the Great Depression,” resulting in an overall decrease in electricity use by Duke customers of nearly 14 percent. That’s one of the steepest declines in the country, Duke added, where the average drop in energy use has been 0.1 percent. Florida regulators recognized last year that consumers were already reducing the amount of power they used, the utility said, but it wasn’t necessarily due to conservation programs. Duke added that Florida’s energy-efficiency efforts are well established, and that Duke’s own efficiency programs have saved customers more than $1.25 billion on energy bills and offset the need to built 17 power plants since 1981. Florida utilities offered a variety of incentives for photovoltaic (PV) and solar hot-water systems, including a $2 per watt rebate for residential PV systems, with a $20,000 maximum payout. Investor-owned utilities wanted the rebates to end; others, including the Southern Alliance for Clean Energy, didn’t. 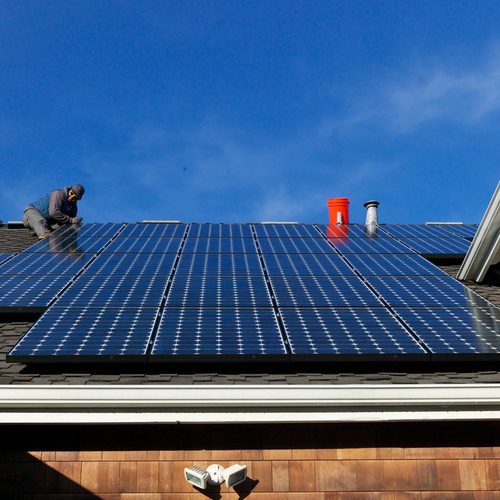 Between 2011 and 2013, investor-owned utilities wrote rebate checks totaling $49.7 million for about 5,600 residential and commercial PV and solar hot-water projects. 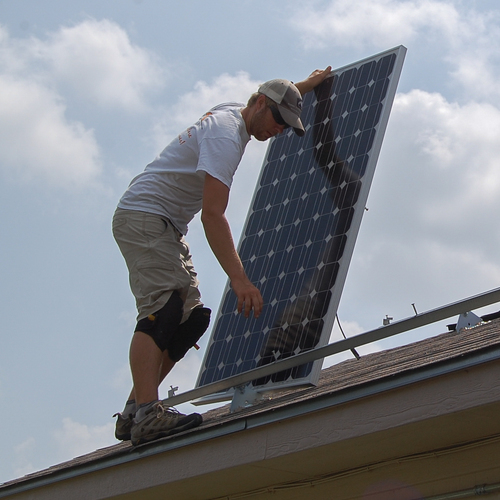 But the programs treated non-solar customers unfairly, the utilities argued. “The [investor-owned utilities] all agree that the solar pilot programs were not cost-effective and the general body of ratepayers — in particular, non-participants — have been subsidizing the incentives provided to participants installing solar PV,” the commission’s staff analysis reads. Surprised? It's all about politics and shifting the wealth. I predict you will see the vast majority of energy efficiency funding drying up for many years to come. If you don't have time to read it all, I think it might be worth just looking at the three graphs on pages 7-8. Renewables are by a wide margin the least subsidized fuel. ...In inflation-adjusted dollars, nuclear spending averaged $3.3 billion over the first 15 years of subsidy life, and O&G subsidies averaged $1.8 billion, while renewables averaged less than $0.4 billion.